Let's do beautiful business with Balance Experts & Xero! Xero is beautiful accounting software. It was built in the cloud and is designed to make running your business easier. 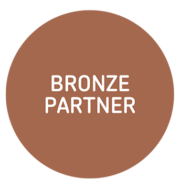 We are proud to be a Xero Bronze Champion Partner. flow from a beautifully designed dashboard. Run your business on the go! Use Xero mobile app to send invoices, reconcile bank feeds, and upload receipts. Xero allows you to have free unlimited users with different layers of access. These may include your sales team, management, your bookkeeper and accountant, all collaborating at the same time. 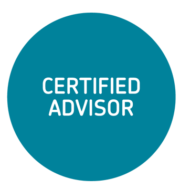 Xero uses bank-level security, so you can rest assured your data is safe in the cloud. Xero integrates with a wide range of add-on software solutions to help you built a perfect system for running your business.